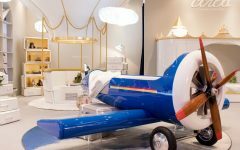 The Scandinavian Style is the most sought trend in kids interior design. Its simple yet rather warming lines are one of the most appreciated features amongst the style’s repertoire. 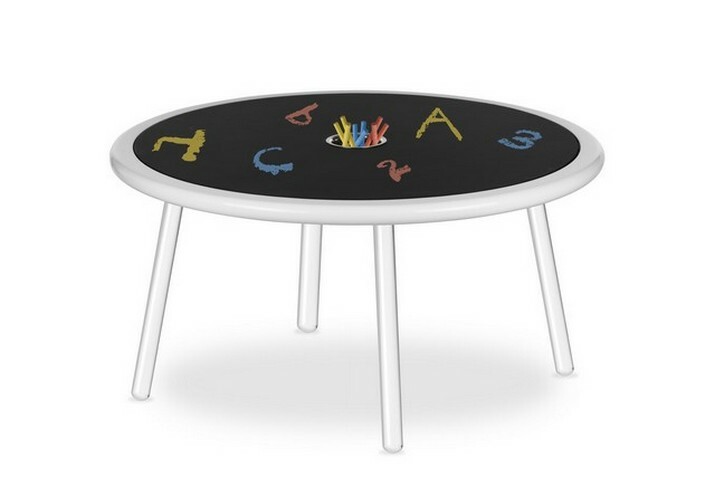 Plus, it is incredibly easy to introduce it in a gender-neutral decor, which is great for some parents. But, being simple isn’t a proper excuse to not being stylish. 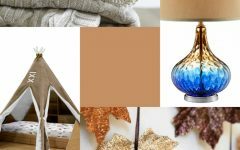 We can still pull off an incredible decor with the right pieces. 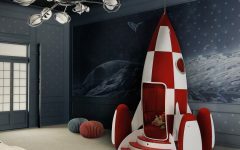 In today’s post, we’ll introduce you to the illusion Collection, the perfect complement to the Scandinavian decor that you’ve imagined for your kids’ bedroom design. 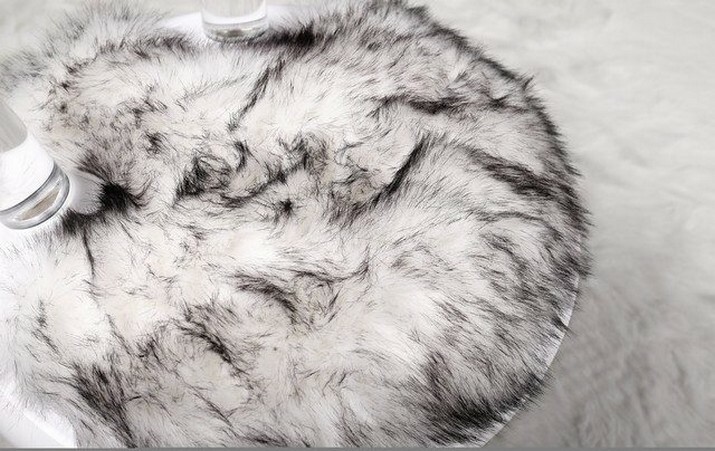 The only thing that’s not an illusion is how incredibly good these pieces will look in the decor! 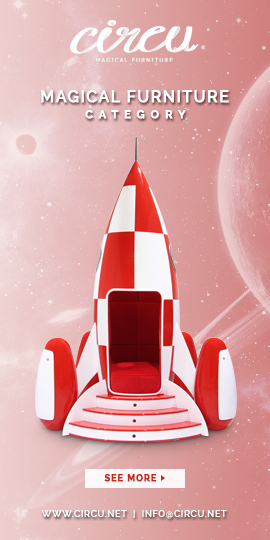 The Illusion Series bring a touch of magic to the children’s playroom decor. This kids’ furniture set includes a table, a stool and a chair, the perfect addition to every bedroom and playroom where kids can develop their skills and learn new things. The beautiful illusion is created by the use of the translucid acrylic that gives the feeling of suspension on air. Besides being a place where kids can play and study, the surface of the table with a blackboard effect also allows kids to draw with chalk and have way more fun. It also features a pencil cup where kids can store and organize their paint and study supplies. 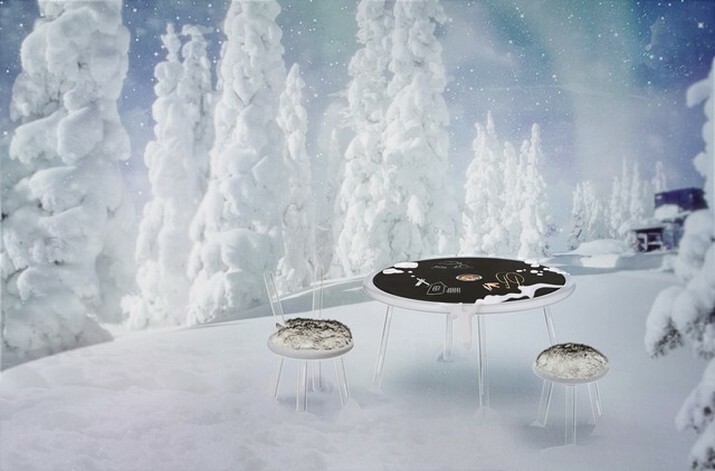 This gorgeous table is built with translucid acrylic, giving the illusion that its top is just floating around the room. 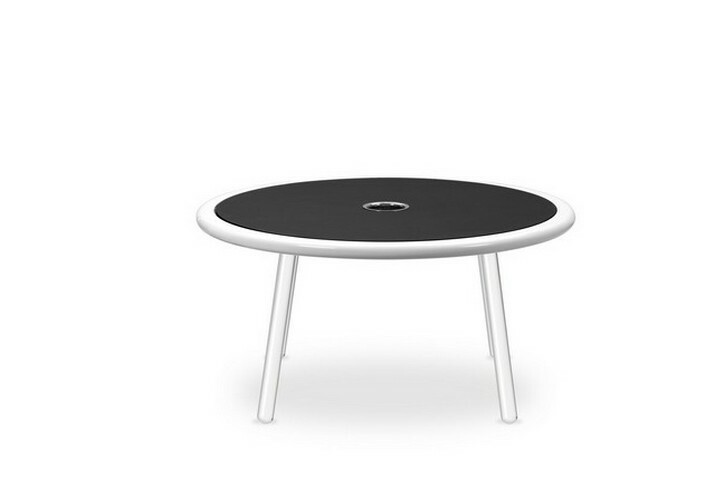 Its top, however, is made of lacquered wood with a blackboard finish up top, allowing kids to draw on it as they please. Once they had enough of it, it is super easy to clean it, you just need to have a wet kitchen cloth. Style and functionality at once. 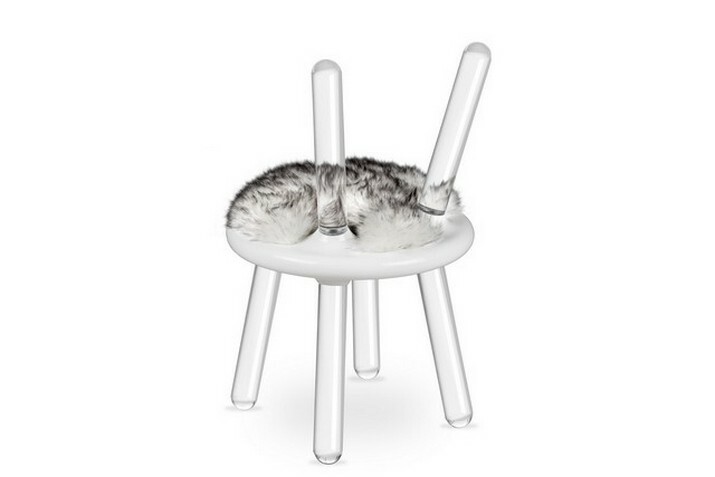 Also built with translucid acrylic, the Illusion chairs have some cool faux fur upholstery, allowing kids to be comfortable when they sit on it. 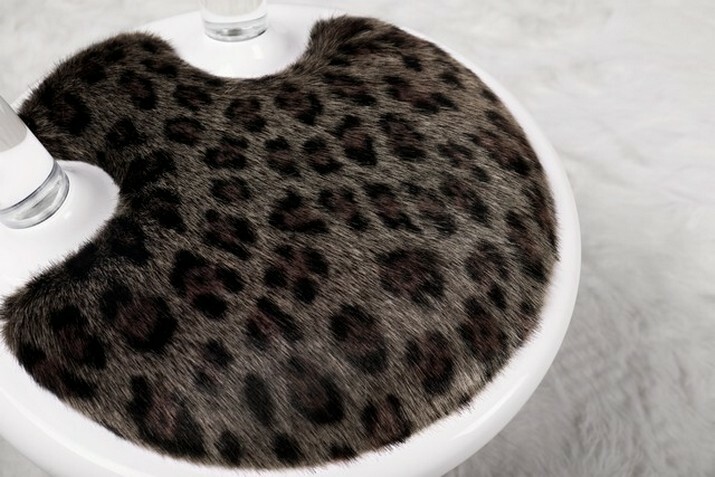 It comes in two rather fun ways: a leopard and a polar bear version, giving you the choice to adapt it to your child’s and to your own taste. 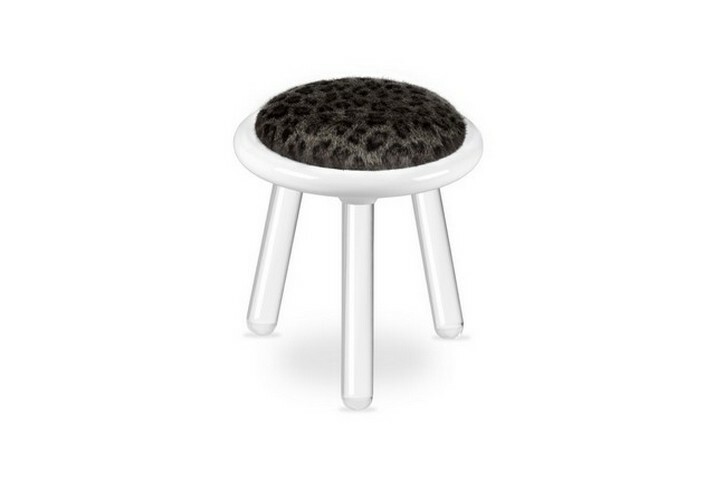 A bit like the chairs, the stools have colourful synthetic fur inspired by wild animals – polar bear, leopard and wolf – that provides a unique connection to nature while providing extra comfort.